About the owl Whoolio has been an exploration into mark making, exploring line form and texture, inspired by artists including Kat Button and Barbara Rae. 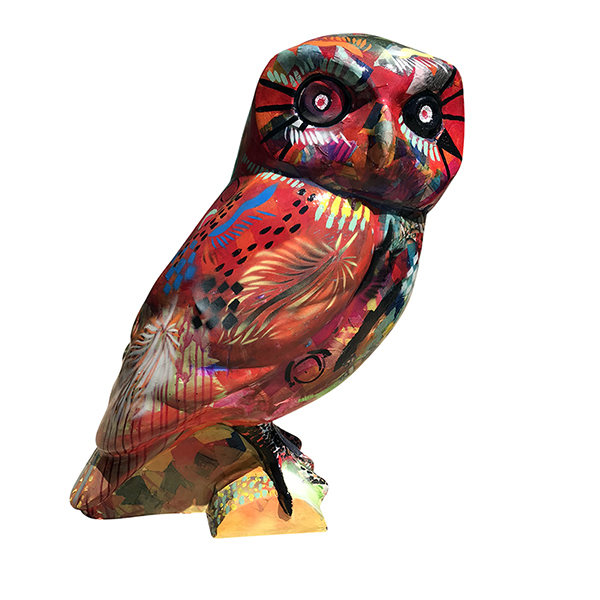 The young people at Three Ways hugely appreciate the opportunity to explore creating the Owlet sculpture using 3D applications of mark making to express the artistic skills of a wide variety of young people with special needs. They have gained a huge amount through interactions with materials and processes in designing and making the owlet. 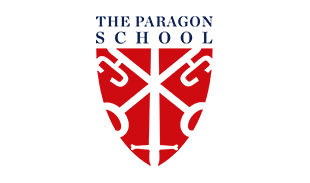 About the sponsors The Paragon is a forward-thinking, co-educational independent school for 3-11 year olds based in beautiful Bath, junior school to Prior Park College. We are delighted to have donated this owlet to Three Ways School. About the artist Three Ways is an Academy Special Needs School providing a stimulating, creative learning environment for pupils aged between 3-19 years. We cater for a range of Special Needs, very complex needs and life threatening medical conditions. The young people at Three Ways hugely appreciated the opportunity to explore creating the Owlet sculpture and gained a huge amount through interacting with the materials and design process. Where? Bath Sports Centre, N Parade Rd, Bath BA2 4ET. Viewing 0700-2200 Mon-Fri. 0800-1800 Sat. 0800-1900 Sun.  Whilst on the owl trail why not make use of the Centre's 120-station Gym, Swimming Pool, Leisure Pool with flumes and slides, 4 court sports hall, excercise classes, 8 lane bowling alley, 5 storey soft play facilities and Extreme Trampoline Park?